2.Help protect your finger and nails when carrying out nail filing or treatments. 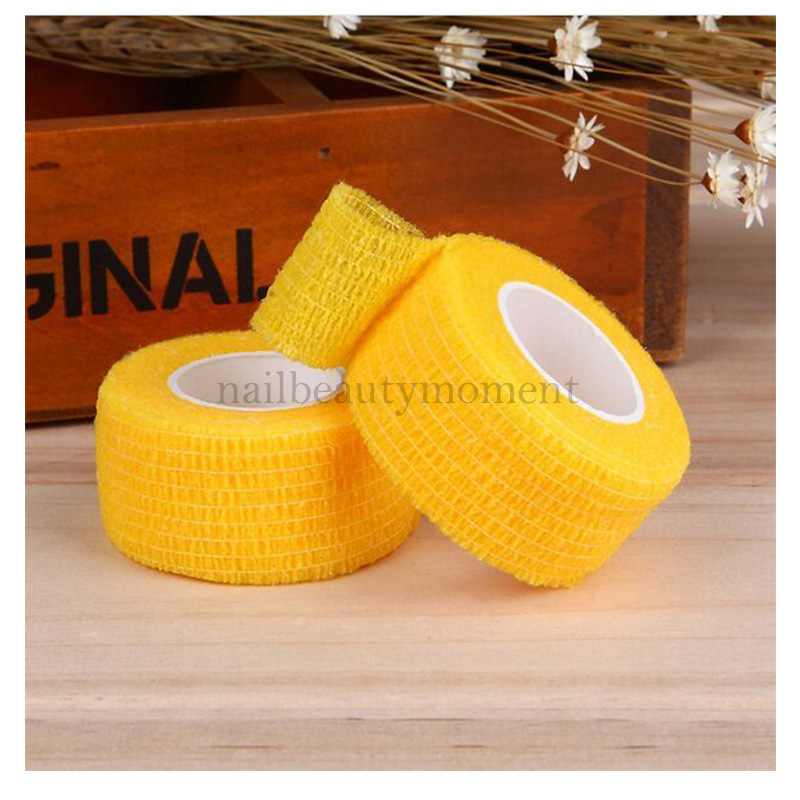 3.It's self adhesive latex based tape which just wraps around your finger and sticks to it's self. 4.A must have for all nail technicians especially those who do lots of nail extensions and find they damage their own nails when filing. 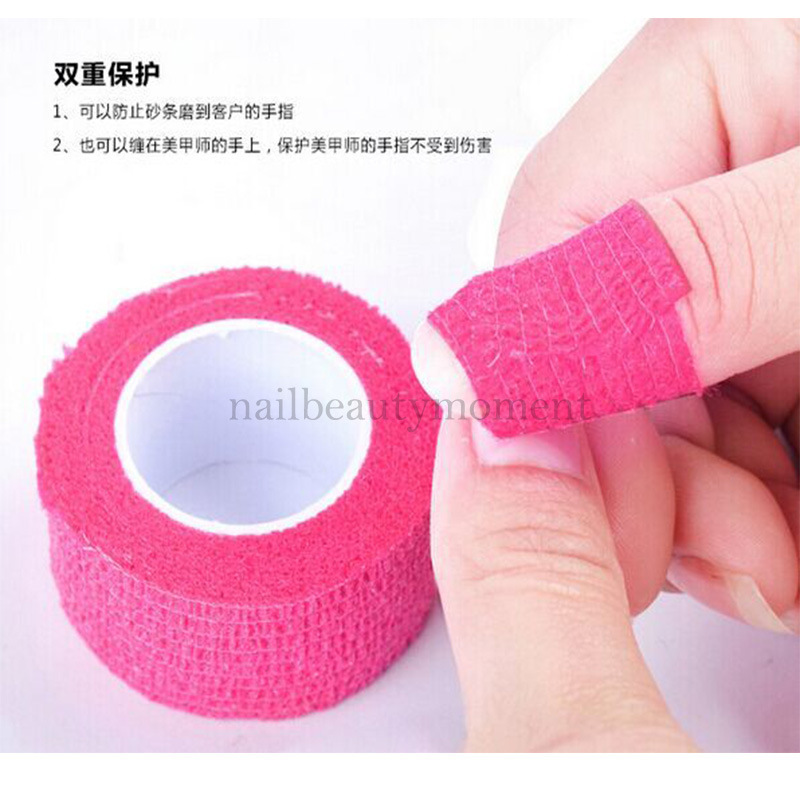 5.Easy to use, just cut a piece and wrap it around either your index, thumb or middle finger. 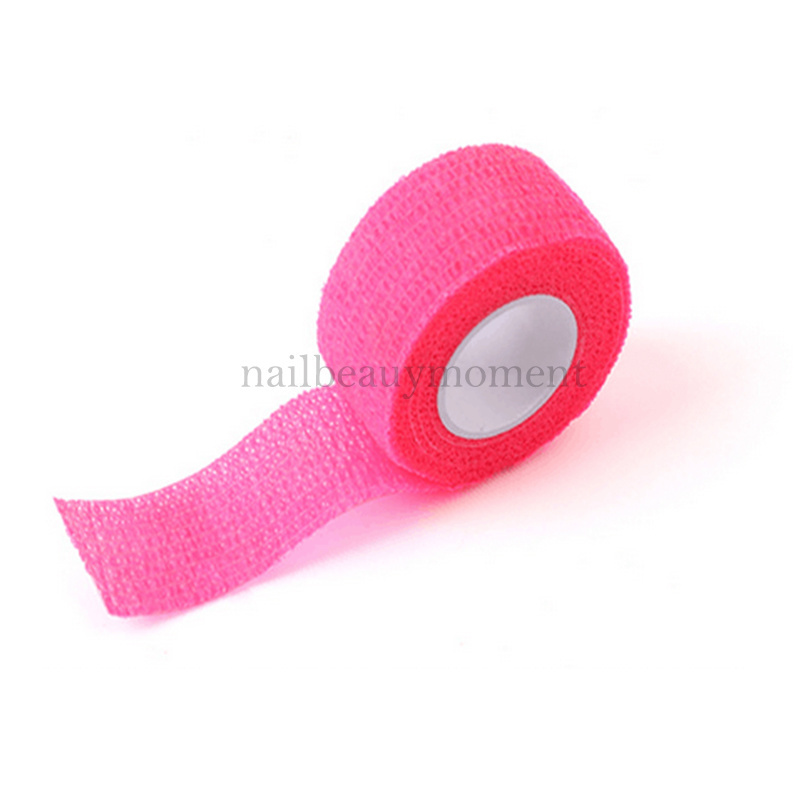 6.Can be used on natural nails or false nails.